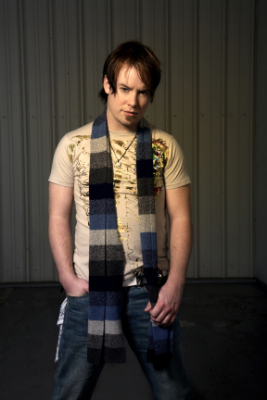 David Cook is the new face of Skechers, or should we say the new feet of the footwear line. Look for ads with the American Idol winner this fall. Other musicians who have promoted Skechers include pop princesses Britney Spears and Christina Aguilera, Ashlee Simpson, and former Idol winner and now country star Carrie Underwood.